Hyundai is evolving its Canadian online shopping platform to allow customers to arrange a vehicle purchase directly through dealer web sites without setting foot in the showroom until they pick up their car. 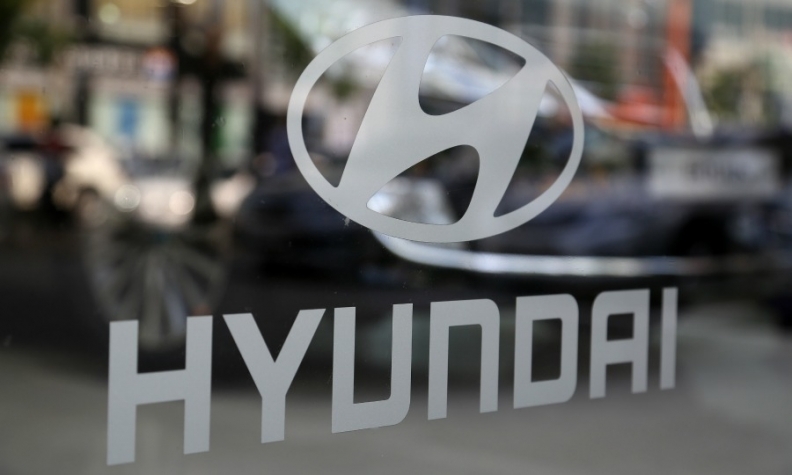 The Korea-based automaker launched Hyundai Express Shopping last June on its corporate web site, showing national and regional pricing, allowing customers to build and price a vehicle, get a trade-in valuation and initiate financing. Now Hyundai has made online shopping accessible via dealer web sites, including a digital shopping cart and checkout. Tesla sells its electric cars online and Hyundai sells its Genesis luxury brand through a version of its web platform, including delivery. With Hyundai Express Shopping, would-be buyers can go through dealer sites to build and price their chosen model, get a real-world appraisal for their trade from the dealer, credit approval for purchase financing or leasing and schedule an appointment at the dealer, the company said in a release. Customers will get a final price including taxes in their digital shopping cart so they know exactly what they will pay before taking delivery at the dealership. An upgrade planned for later this year will allow customer and dealer to agree on a “bespoke price” and enable buyers to put down a deposit with a credit card online. It’s not online haggling, Hyundai public relations manager Chad Heard told Automotive News Canada. But dealers can provide a customized quote through the portal, perhaps after negotiating via email, phone or in person. Hyundai’s 217 dealers will have the option this spring to incorporate the platform into their web sites via a dedicated URL, providing customers with a local online shopping experience, the automaker said. “Should potential buyers choose to do everything online, they won’t need to go into a Hyundai facility during the sales process,” said Lawrence Hamilton, Hyundai Auto Canada marketing director. It’s a time-saver for customers, he said, and gives dealers complete online sales capability. Hyundai plans to pilot the expanded online platform with select dealerships before rolling it out nationally later this year.